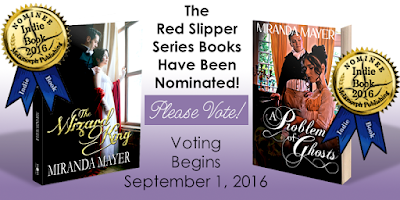 My Red Slipper books have been nominated for an award! Please vote! 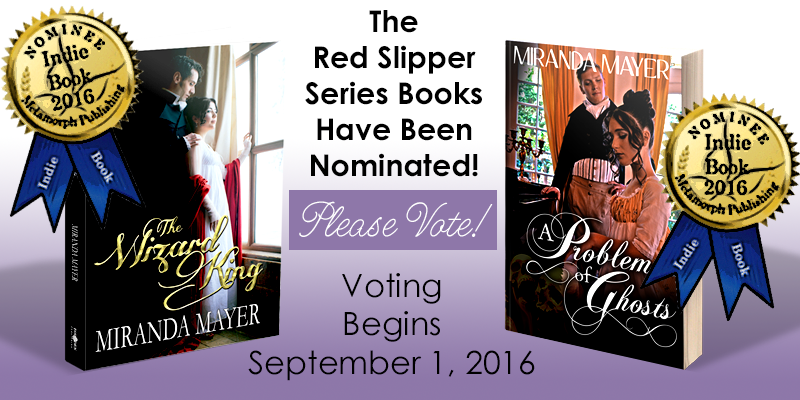 Voting will be opened on September 1, 2016. It will take place here: https://metamorphpublishing.com/summer-indie-book-awards, so be sure to find A Problem of Ghosts and The Wizard King, and please vote! Thank you!